battery back up very bad. Normal battery backup.. 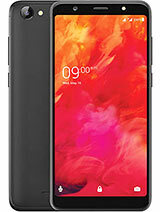 Didn't faced any problem..
One of my friends told me about the Lava Iris Atom 2 and begged me to check it out myself since I've been cribbing for a new phone. After going through its specs I must say I'm impressed with the price to performance ratio. 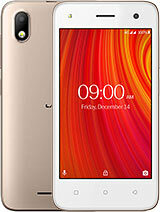 The phone is power packed with 1.3 GHZ Quad-core processor and 512MB RAM and sports a 4.5" FWVGA display which recreates images and text with stunning clarity and detail. All in all this a phone worth spending your salary on. Looking to buy a new phone as my last one suddenly died on me! 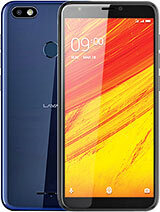 The newly launched Lava Iris Atom 2 has caught my attention due to the amazingly affordable price tag and the specs offered which is unlike any other phone in its price range. 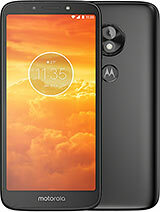 The phone looks very stylish and judging by the processor and RAM, it can easily handle games and other intense processing tasks. 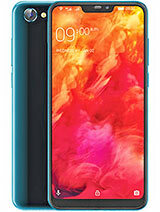 A great phone for first timers and kids. 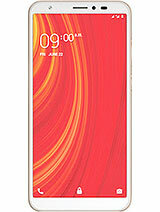 The 5 MP rear camera with Largan Lens and LED flash on the Lava Iris Atom 2 should be great for leisure photography here and there and unlike other phones in this price range this phone also offers 8 GB of Internal storage (ROM), which is further expandable to 32 GB and a superfast 1.3 GHz Quad-core processor along with 512 MB RAM which is just great for that lowly price tag. 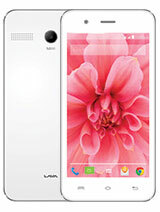 Total of 153 user reviews and opinions for Lava Iris Atom 2.